Through your own experiences buying real estate, you may know that buyers are not required to order a home inspection as part of their purchase. However, because of the many benefits associated with having an inspection report, many buyers do take this optional step. As a seller, you also have the option of ordering a property inspection before you put your home on the market. When you understand the benefits of a pre-listing home inspection, you will see that now is the ideal time to schedule an inspection for your home. The main differences between a pre-listing home inspection and a buyer’s inspection are who orders it, when it’s ordered, and who receives a copy of the final report. The home inspection report will include details about the plumbing fixtures, appliances, electrical features, roof, foundation, walls, windows, doors, and more. While you may think that you know about your home’s various repair and maintenance concerns, a trained inspector will likely find other issues that need attention. When selling your home, it makes sense to be one step ahead of a buyer. Your property’s condition is a major factor in your ability to sell your home quickly, to avoid stressful negotiations, and to get a great offer. Through a pre-listing home inspection, you can learn about any issues with the property before a buyer does, and this puts you in the driver’s seat. When a buyer reviews the inspection report and learns about serious issues, it is possible that he or she will back out of the contract, or negotiate terms in his or her favor. With information from your own home inspection report, you can take preventive steps to correct issues before listing your home. Ordering a home inspection before listing the property for sale can yield several time-saving benefits. You can offer the buyer a copy of your own inspection report which might eliminate the need for the buyer to schedule another inspection. Because the property condition is known upfront, lengthy related negotiations can be avoided. By ordering this inspection before listing your property, you may be able to close days or weeks faster than without a pre-listing home inspection. In many instances, a home inspection reveals repair issues that cause concern for the buyer. The buyer may require these repairs to be made before closing, which could be costly and time-consuming. When you are aware of problems before listing the property, you can make the repairs on your own terms and timeline beforehand, reduce your list price accordingly to allow for repairs, or be prepared financially for the possibility of last-minute negotiations. A pre-listing home inspection is not required, and it is not yet a common step that sellers are taking. However, the benefits of a pre-listing inspection for sellers can improve your sales experience in a number of ways. 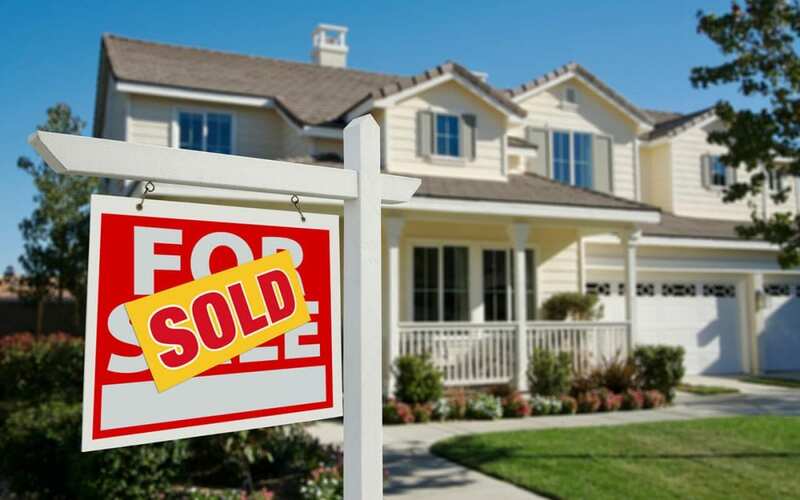 Oasis Home Inspections offers pre-listing home inspections to sellers in Brevard County, FL. Contact us to schedule an inspection.